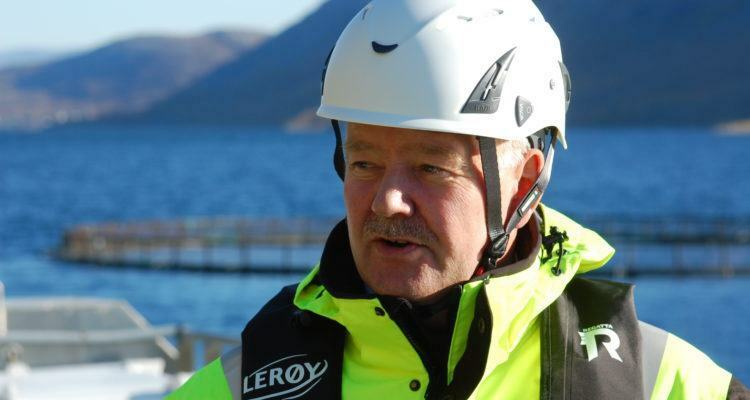 Norwegian fish farmer Lerøy, co-owner of Scottish Sea Farms, has been hit with a fine of NOK1.4 million (£127,000) by the Norwegian Food Safety Authority (FSA) for an incident where large amounts of salmon suffered serious lice damage at a farm in central Norway, in 2016. It is the highest fine the FSA is allowed to give for such a violation, according to Trondheim-based regional newspaper Adresseavisen. 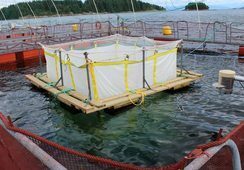 Lerøy is considering an appeal, says the company's executive vice president for aquaculture, Stig Nilsen. 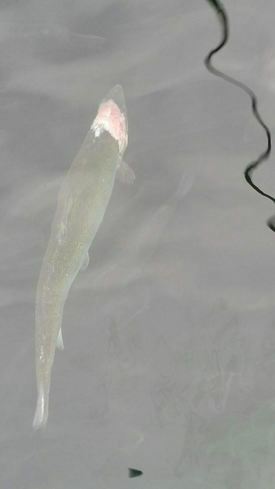 An FSA photo of an injured salmon at the locality. The FSA has responded by saying that Lerøy did not carry out emergency slaughter as soon as it should have done. 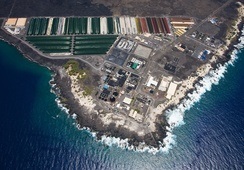 The FSA revealed very serious animal welfare problems at Lerøy Central and a nearby farm run by Måsøval Fisheries in 2016. Many salmon had extensive lacerations after lice biting, lice levels were 40 times the allowable maximum, and supporting documents had been burned. "There is a strong reaction because we see this as a serious breach," the FSA's F riede Andersen told Adresseavisen. The FSA has taken a year to deal with the complaint. 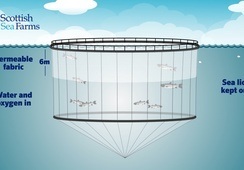 "This is the first time the FSA has used this measure against the aquaculture industry. 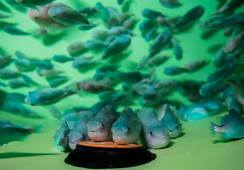 That is why we have spent so much time dealing with the complaint," said Andersen. Nilsen wrote in an email to Adresseavisen that the company is considering whether to take the case to bodies other than the FSA. 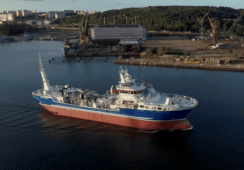 "This event in the spring of 2016, arose as a result of a technical fault on the wellboat's system for fresh water treatment and not as a result of Lerøy Mid systems or operations personnel," he told Adresseavisen.